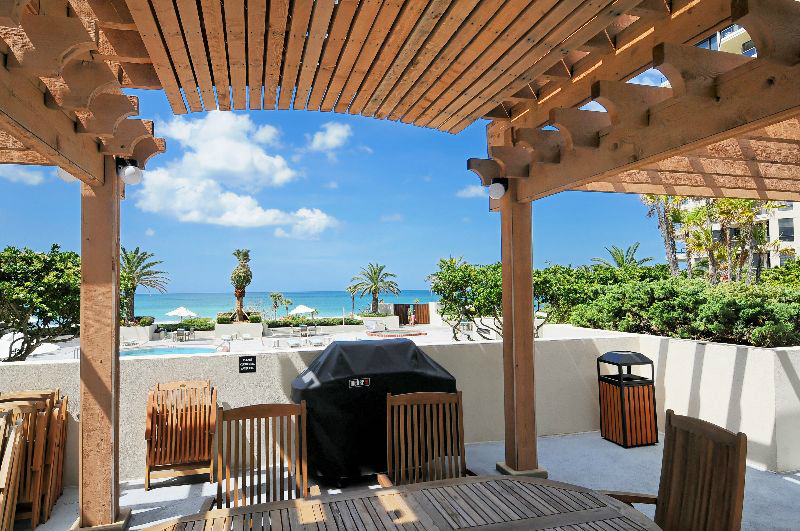 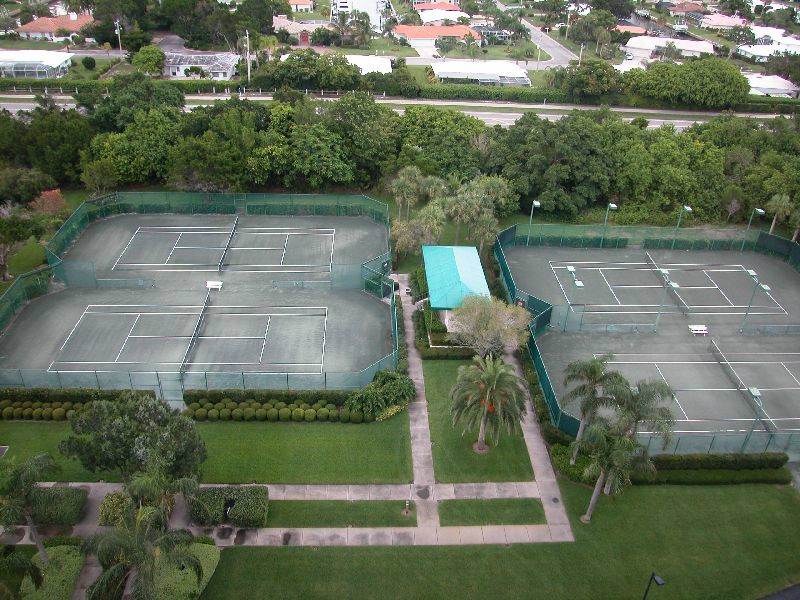 This gated community boasts some of the finest amenities on Longboat Key including; security, concierge, his & hers exercise rooms, his & hers party rooms, crafts rooms, beautiful lobby and gorgeous Olympic sized pool & spa overlooking the beach, tennis and miles of white sand beach for walking and shelling. 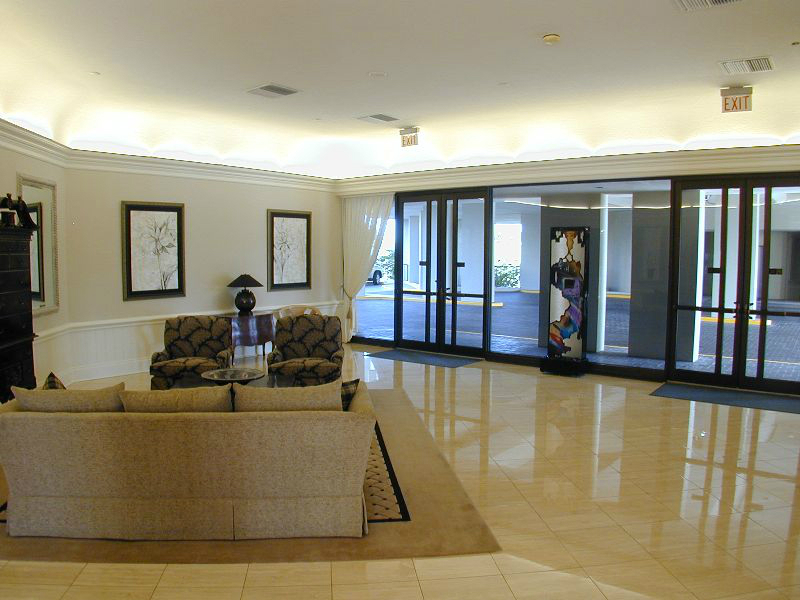 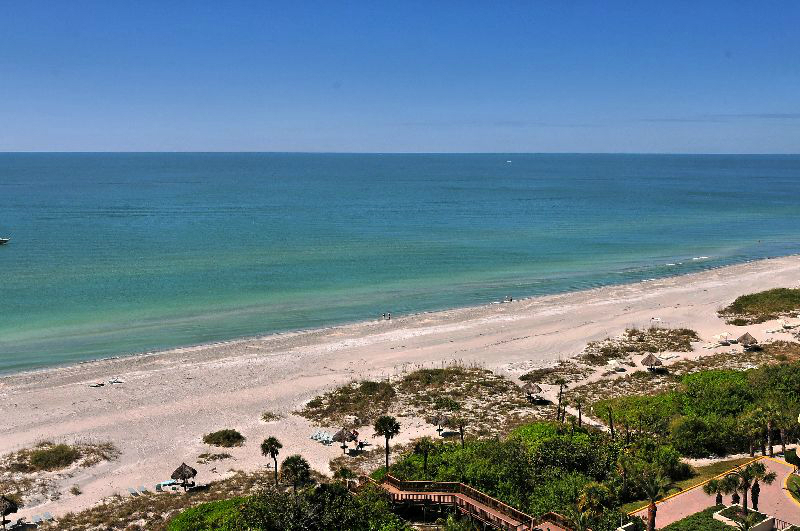 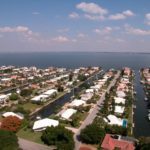 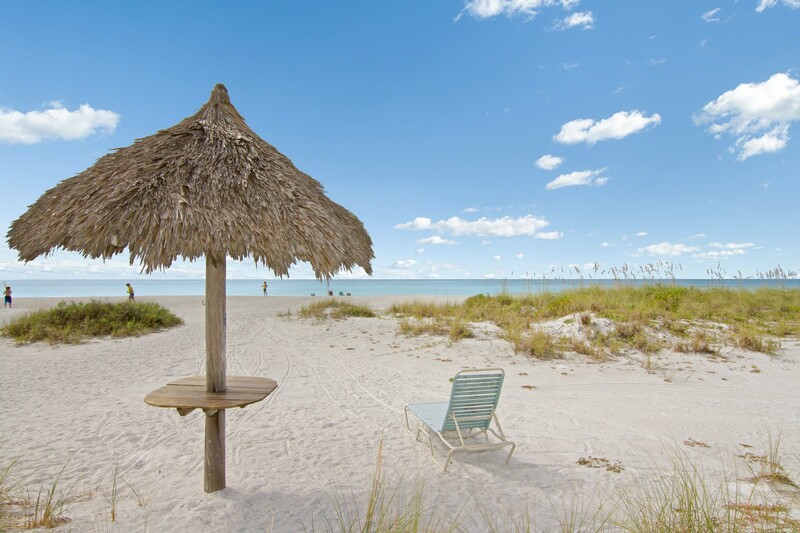 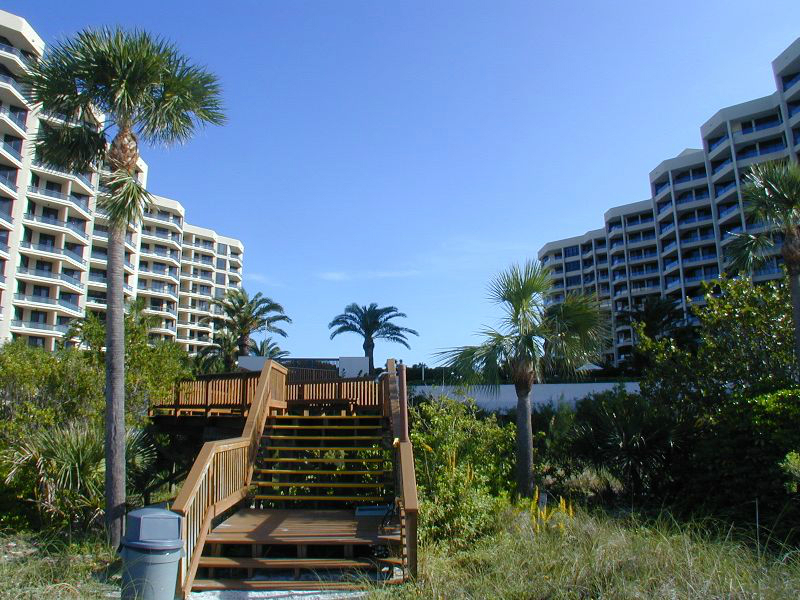 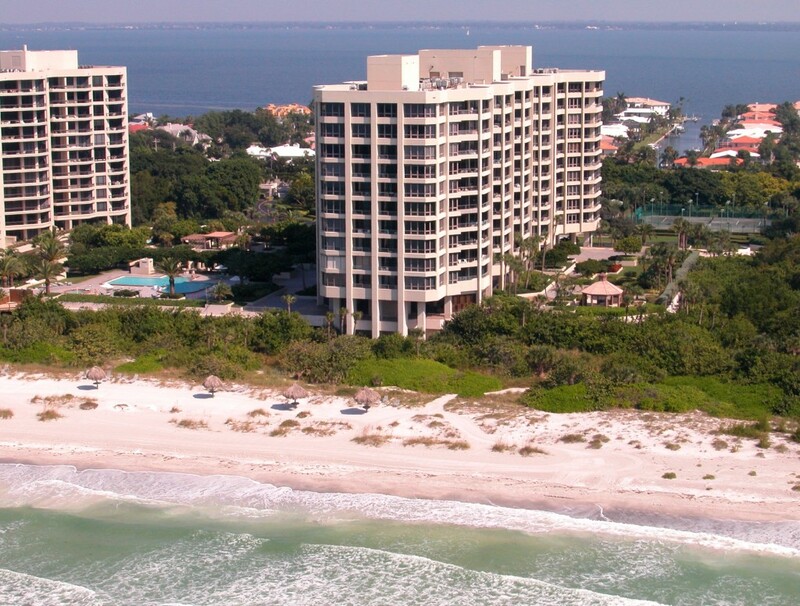 Promenade is located on the south end of Longboat Key, only minutes from St. Armands Circle’s shops and fine dining. 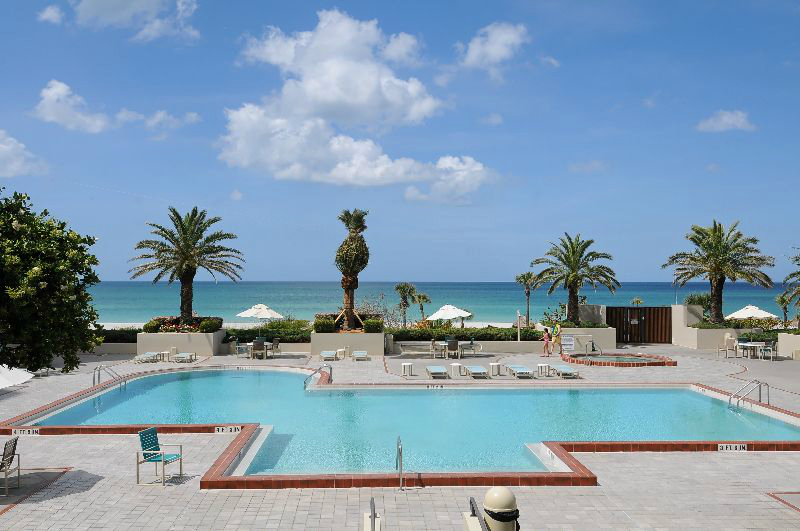 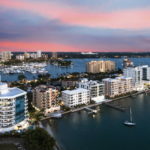 The sawtooth design of this building provides virtually every Promenade resident with a spectacular view of the Gulf and Promenade offers innovative floor plans with private master suites. 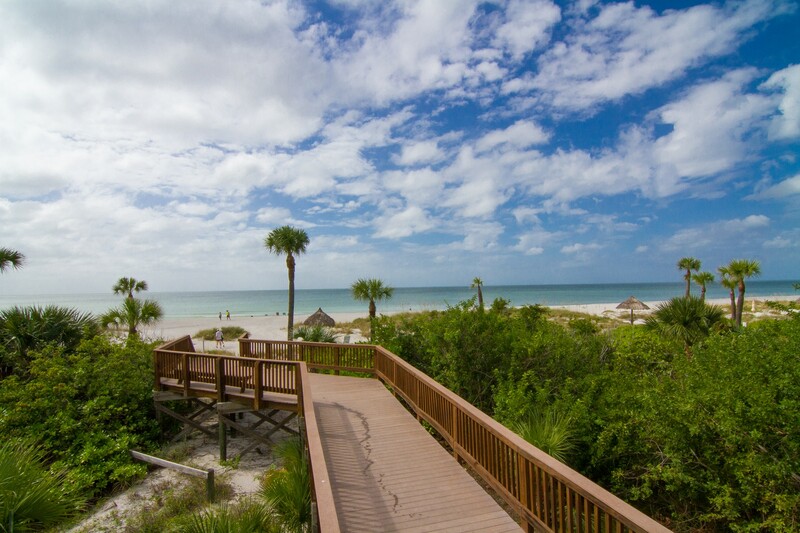 Click HERE to be directed to all active Promenade listings.